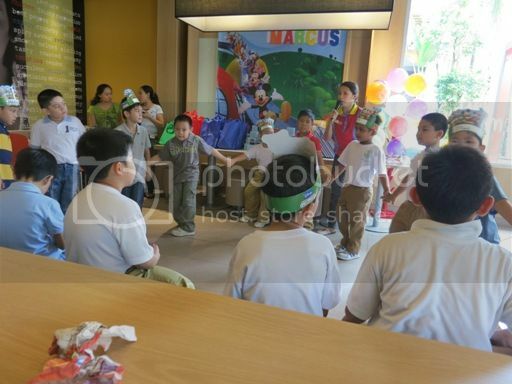 My son and all of his classmates will be turning 7 years old this year. 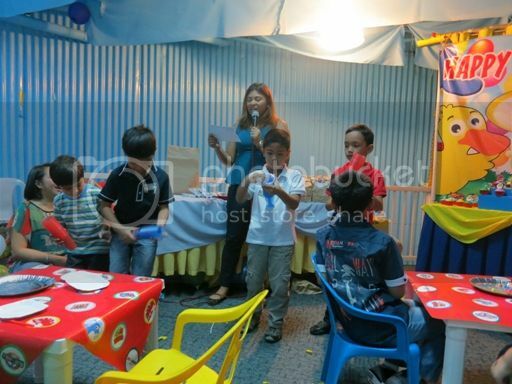 That’s good news for my little boy because he loves going to parties, participating in parlor games and getting lots of prizes. We’ve already been to two of his classmates’ birthday celebrations this month. I say “we” because he wanted me to be there, which means I had to excuse myself from work on these two occasions. 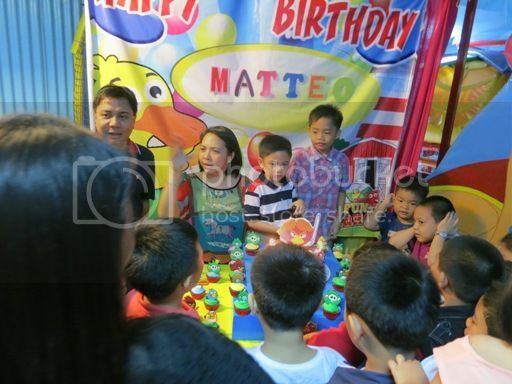 First, we attended Matteo’s birthday party. 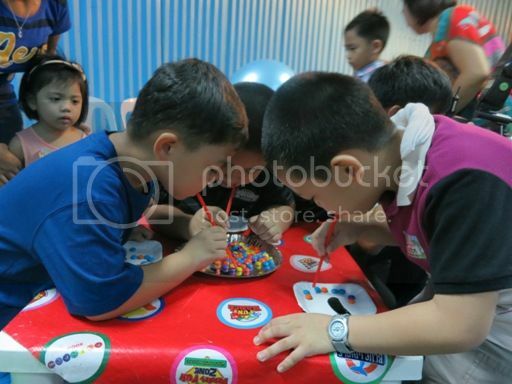 That was held last January 12 at Sunny’s Room in Fun Ranch. 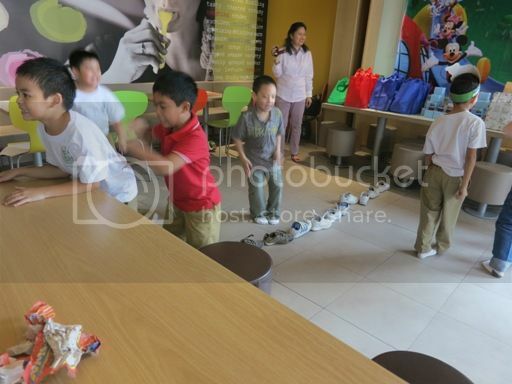 Justin enjoyed the Minute to Win It Games there and the time he spent at Playdium with his classmates. I also had the chance to meet and converse with Matteo’s mom, Karen, who was really nice and accommodating. 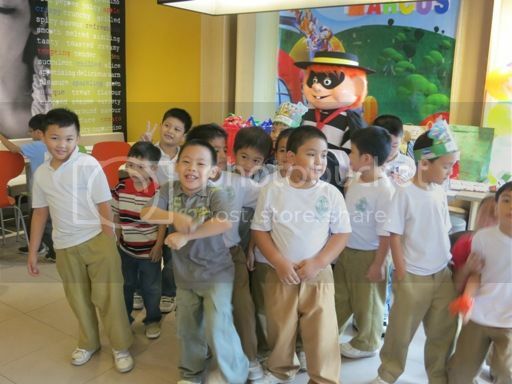 Then, we attended Marcus’ birthday party at McDonald’s Greenhills last January 17. My son brought home several Happy Meal toys that he won from the games, and these made him really happy. I was seated in front to be able to take good pictures of my son and his classmates, but it was really cold there, and all I could think about was having a hot cup of Maxwell coffee to feel a little warm for the remainder of the party, but that had to wait until we got home. I had a lot of catching up to do at work, too, but that was okay. 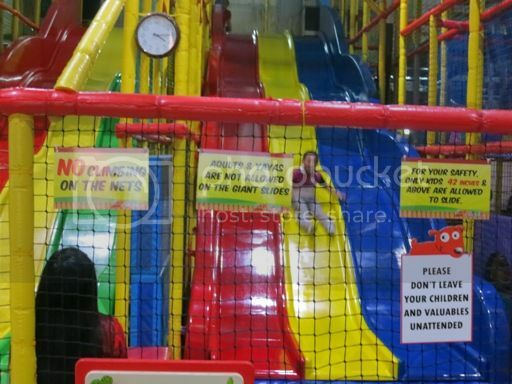 What’s more important is that my son had fun. 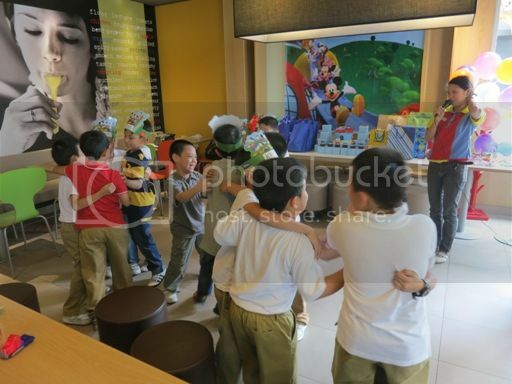 This entry was posted in Birthday Party, Fun Ranch, McDonald's, Sunny's Room. Bookmark the permalink. We’ve never been to Fun Ranch yet. I think Ykaie will love it there.Justin looks like he had so much fun! ← Why Are Blackboards Green, Mommy?